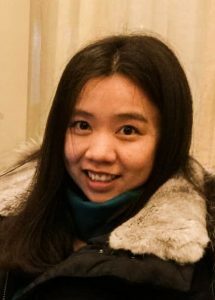 ZHAO Qing is a marketing partner for a small and pioneering hi-tech protective and functional fabric company, she shows additional interest in films, especially screen writing. Before attaining her masters in linguistics in 2009, she participated in one of Obscure Production’s first independent short films, The Waiting, as an actress. After graduation, she started working in the chairman’s office of a large petro-related EPC corporation, obtaining high-level expertise and experience in PR and marketing. She has been practicing writing stories since then and is now working as a team member with Obscure Productions and is currently focusing on developing new film screenplays.